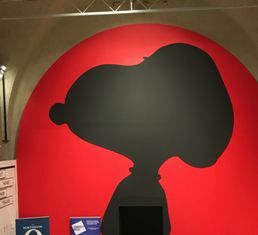 Guests were able to rub noses with Snoopy, Charlie Brown, Linus, Lucy, Peppermint Patty and the rest of the Peanuts gang at the invitation-only event held in the Embankment Galleries, where the exhibition runs until 3rd March 2019. 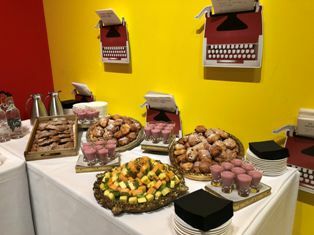 After enjoying a breakfast reception, guests browsed the eclectic mix of exhibits, including original drawings by the famous cartoon’s creator, Charles M. Schulz, alongside works including videos and interactive installations inspired by Peanuts from some of today’s most exciting contemporary artists. 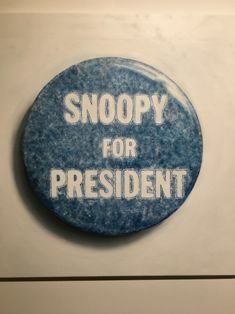 In a speech during the breakfast reception, Somerset House’s Deputy Director, Diana Spiegelberg, revealed that she had been asked by the exhibition’s curator to lend her own childhood Snoopy toy. The Somerset House Corporate Events team also announced the launch of their unique private dining experiences within the exhibition. Event professionals are able to enjoy exclusive access to the exhibition alongside a Peanuts-themed private dining experience on selected nights up until March. Alongside the new private dining option, other Peanuts packages are also available including breakfast and an evening canapé reception.